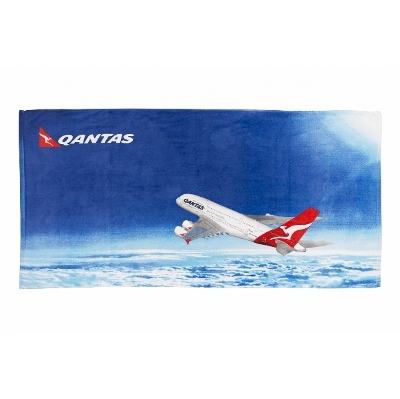 Digital Printed Beach Towel. Photographic Print. Ident by air. 100% cotton velour. Materials: 100% cotton velour. Item Size: 75 x 150cm. Packaging: single poly bag. Price includes: Digitally Printed.